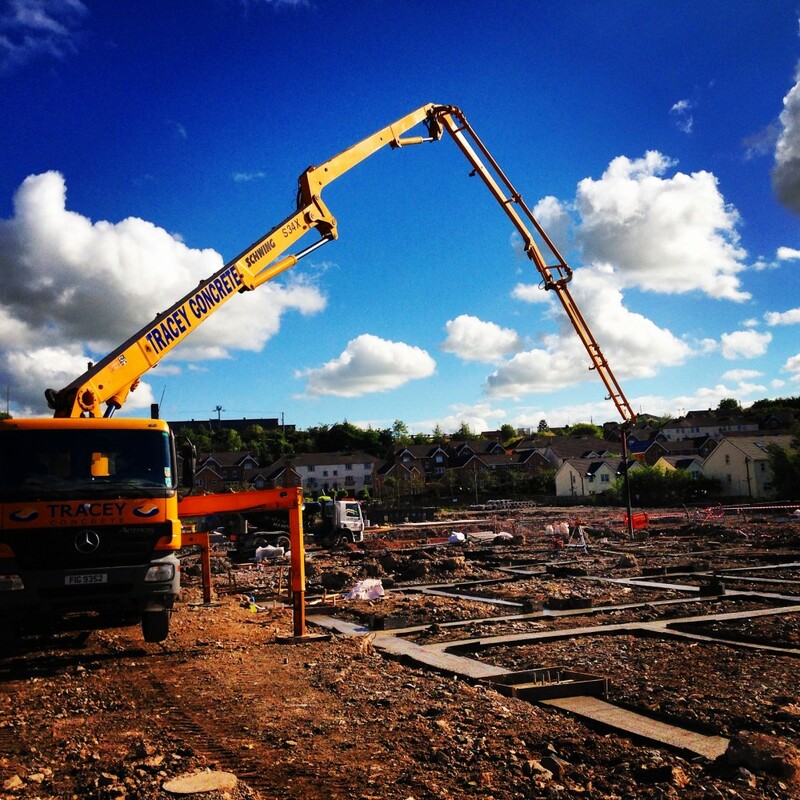 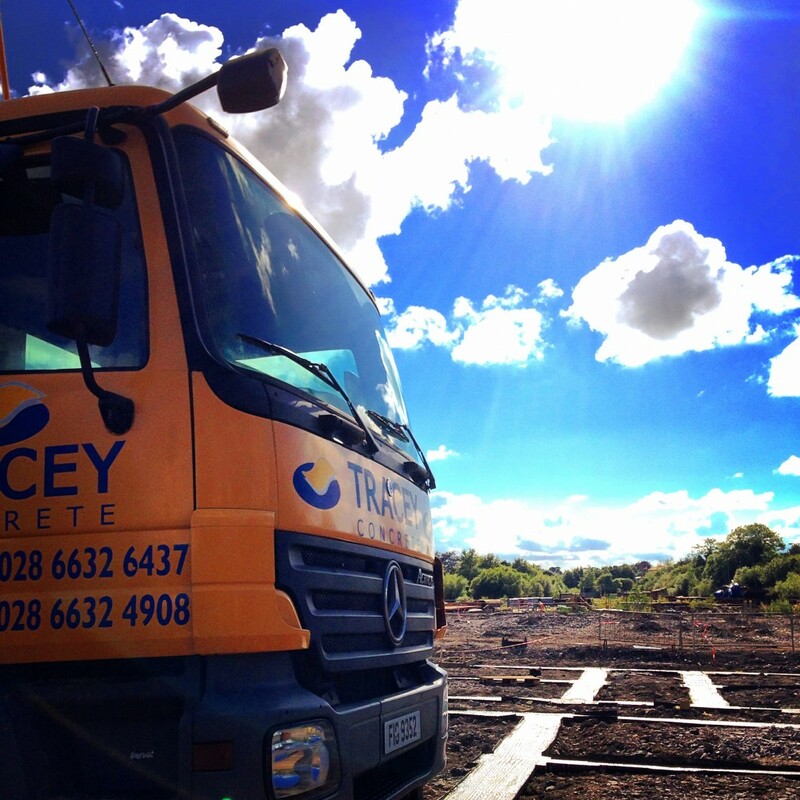 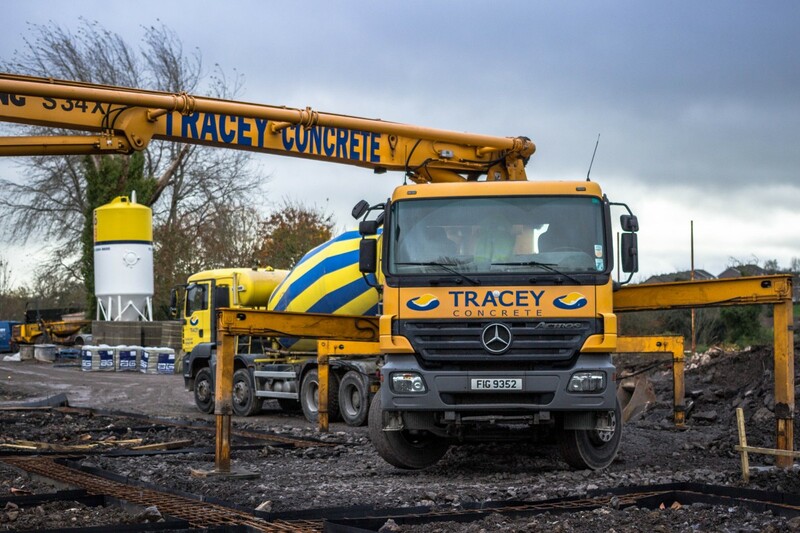 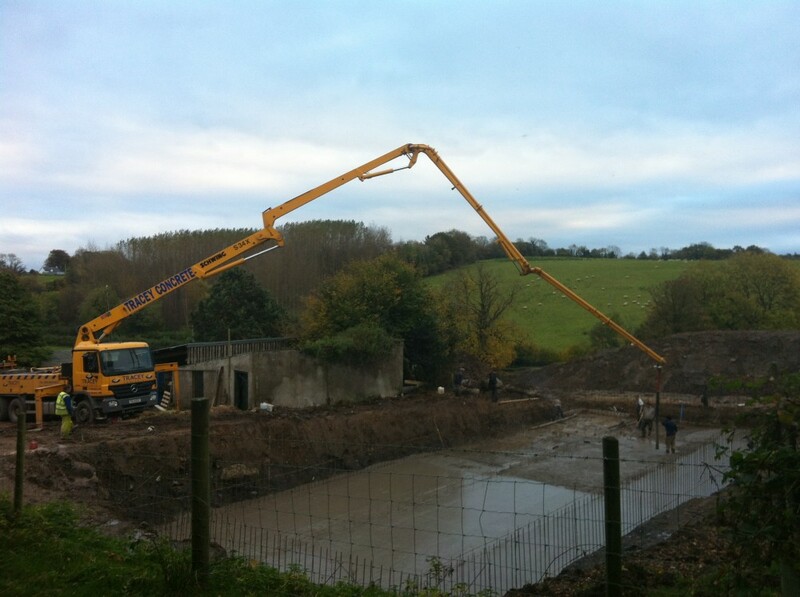 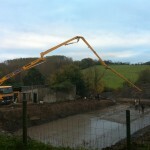 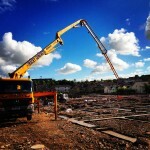 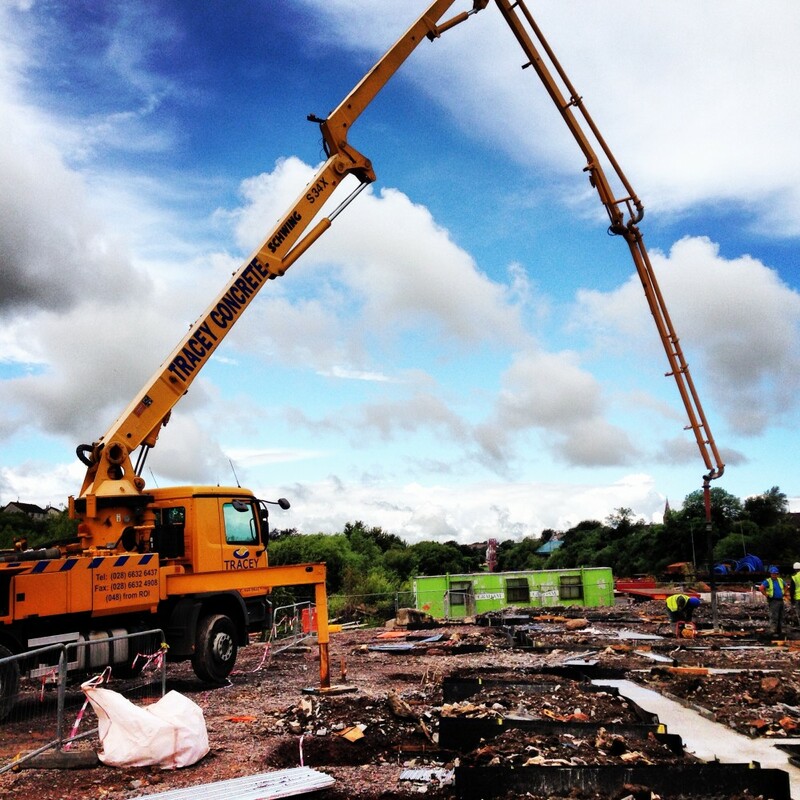 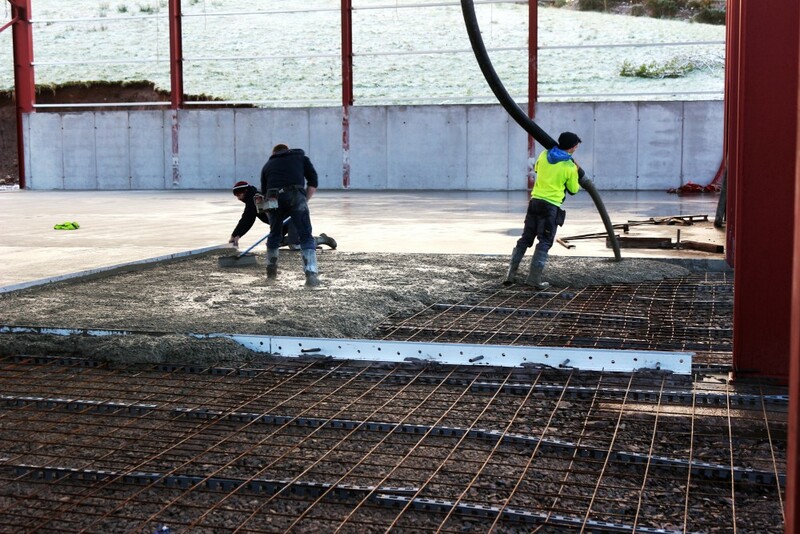 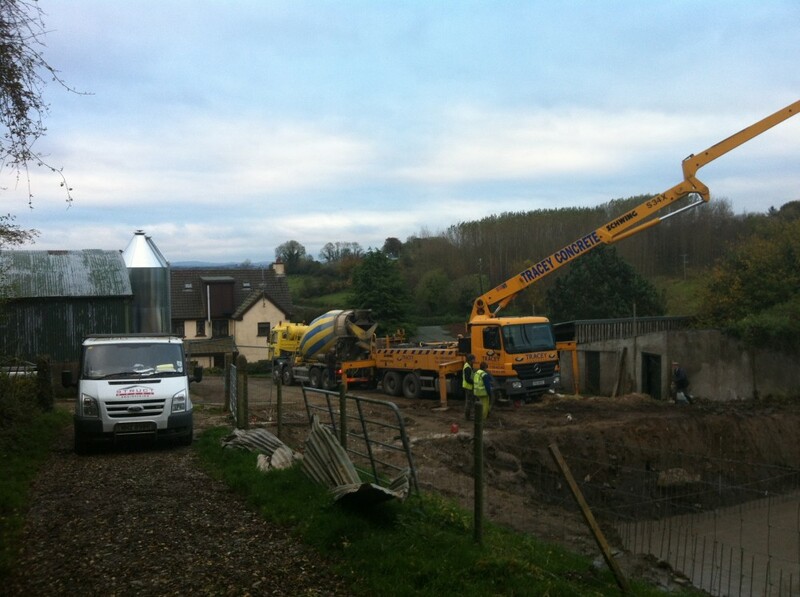 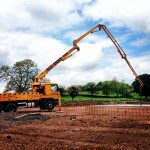 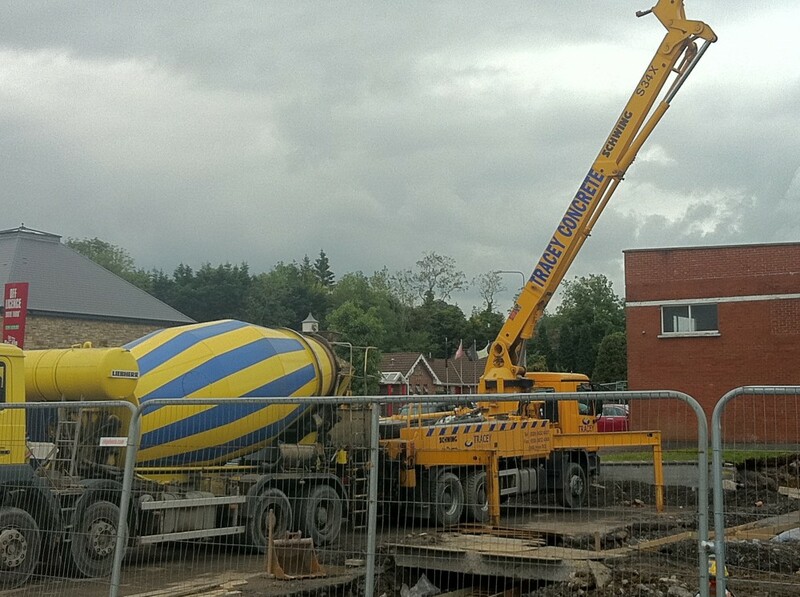 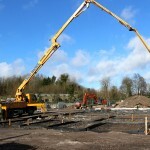 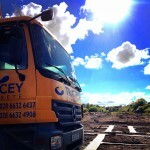 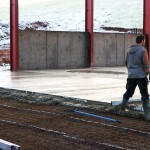 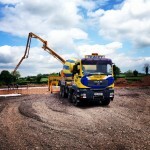 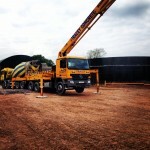 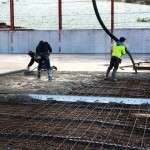 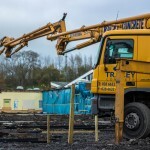 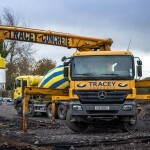 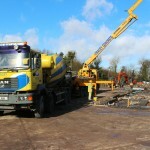 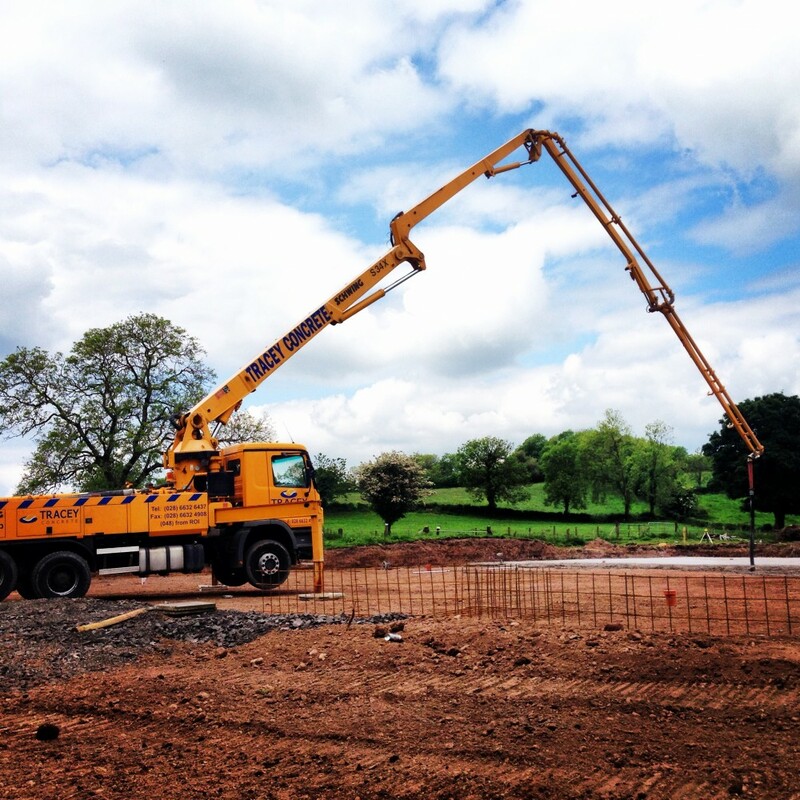 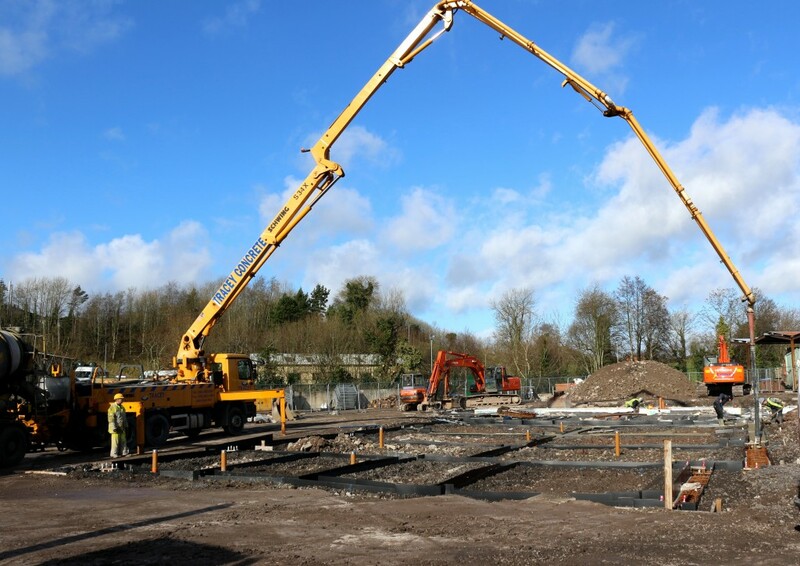 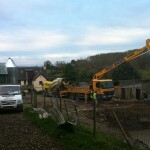 Tracey Concrete Ltd can offer the services of a SCHWING 34X concrete pump anywhere in Ireland. 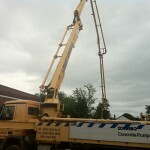 Our concrete pump has a 34m four-section placing boom with roll-n-fold system and radio remote control. 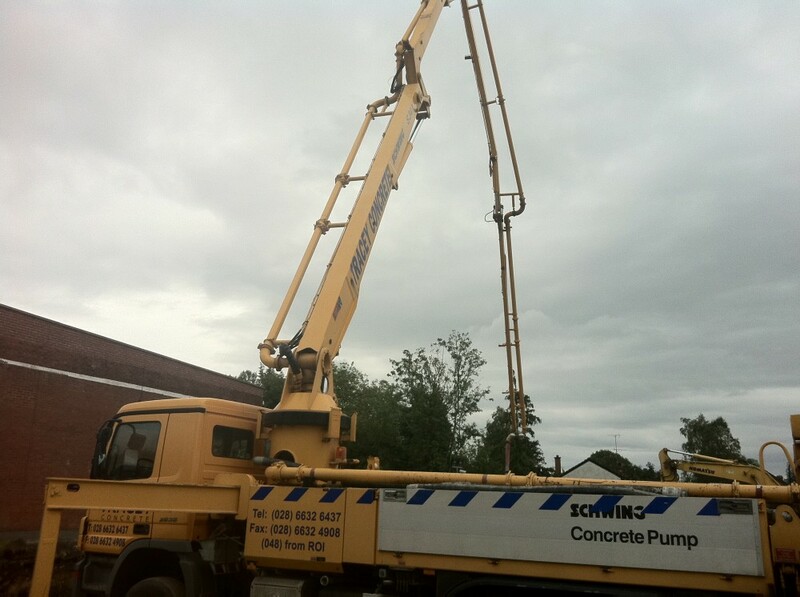 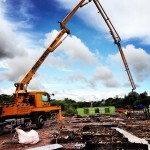 This machine will reach practically any working space with a constant pumping capacity of 120m3/hour. 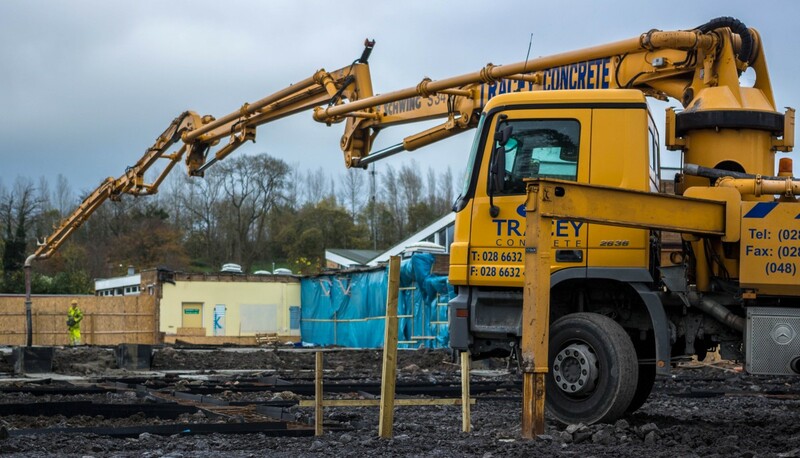 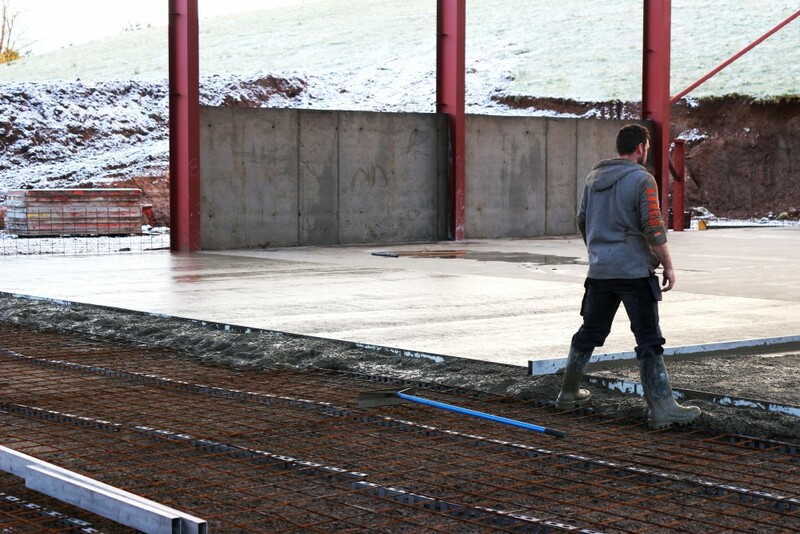 We have serviced some of the biggest projects in the North and South of Ireland pumping through the night on some projects. 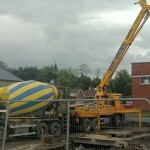 This unique SCHWING rock valve handles extreme concrete mixes and will pump screed mortar, mortar and sludge. 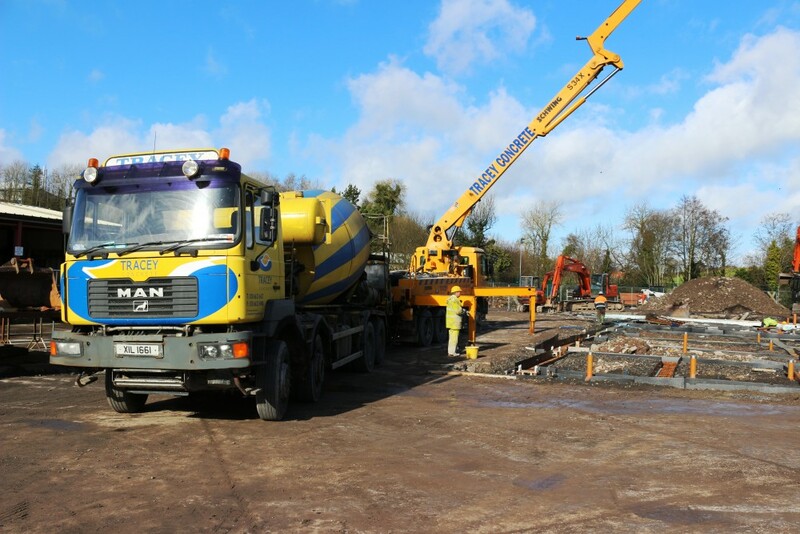 Our concrete pump is now available for hire, at keenest rates and is provided with a fully trained, experienced operator.